SPECIALISED FACIALS JUST FOR YOU. We use premium quality Thalgo© products to tailor a treatment for your skin. 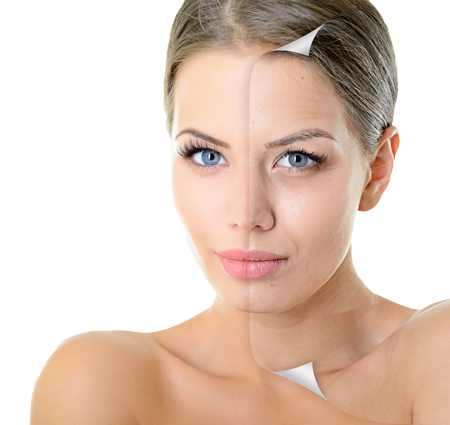 First Class Beauty skin therapists offer a vast range of specific treatments for all types of skin conditions. We assess every client individually and provide you with a recommendation and treatment that we believe is best suited to your unique skin type and its requirements. We are offer a skin health analysis and discuss our Thalgo facial treatments, which use the highest quality ingredients to promote gentle resurfacing and address any skin concern. REMOVE YEARS OF DAMAGE TO YOUR SKIN. First Class Beauty has created the perfect marriage of science and aesthetics to develop effective anti-aging facials that turns back the clock and helps revitalise your damaged skin. Clients may see immediate results after completing the treatment, including reduced visibility of fine lines and wrinkles, capillaries, redness, and age spots. Regular anti-aging facials help combat intrinsic aging by increasing collagen production, helping your skin regain elasticity and by gently removing dead skin cells. Can't decide what to get that someone special ? Want to reward staff ? 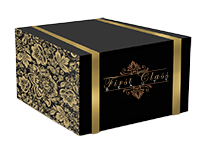 What better way to say it than with a First Class Beauty Gift Certificate. Available for all kinds of budgets, our gift certificates are a perfect gift or just to say thank you. Just like everything at First Class Beauty even the gift certificates are professionally presented on quality paper. So no more handing over poorly printed gift certificates.